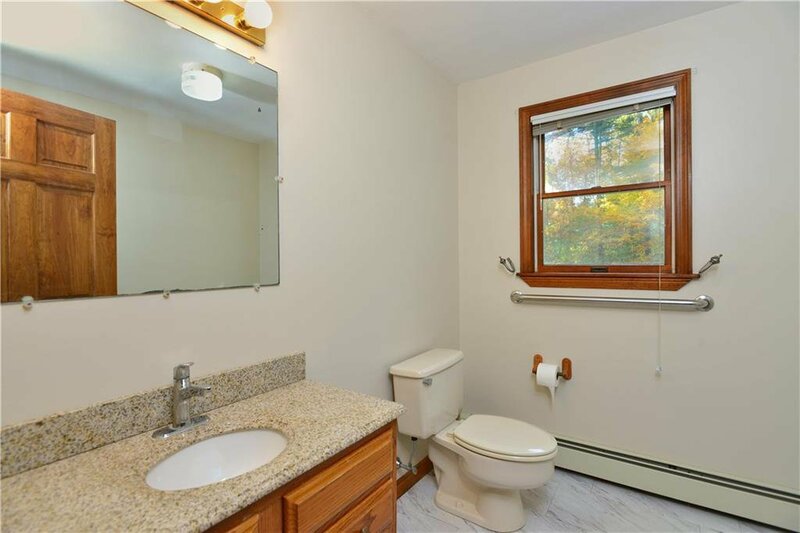 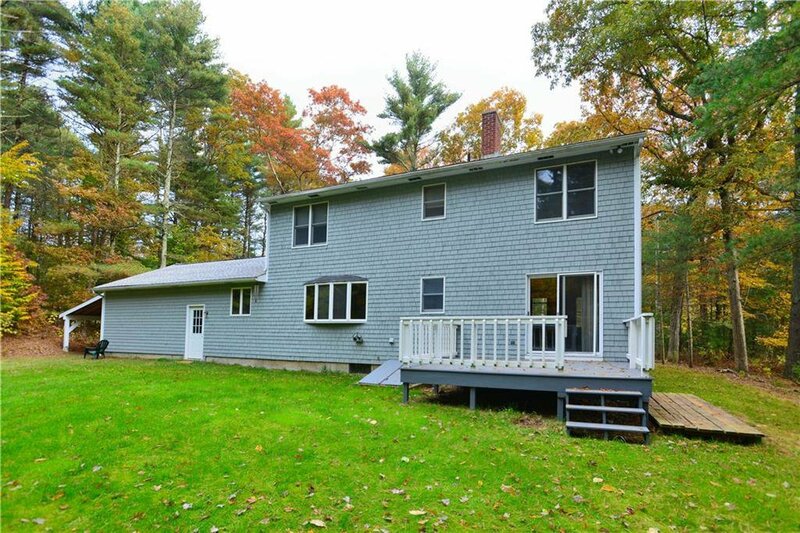 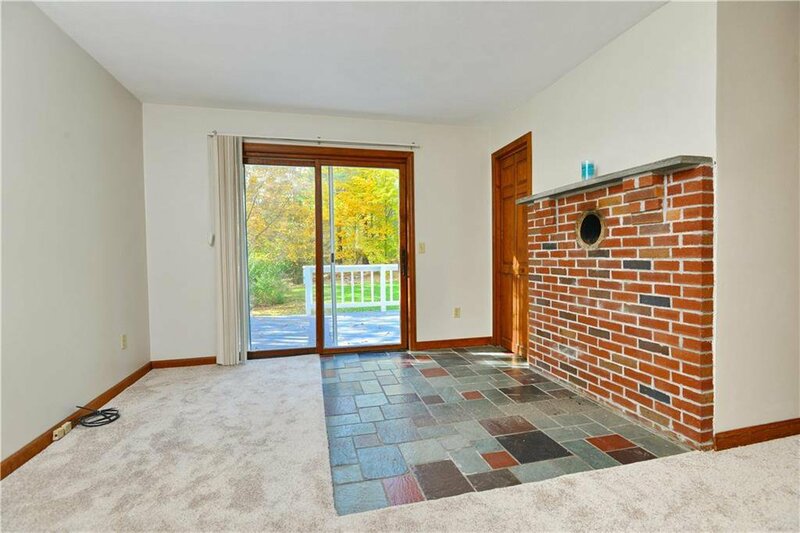 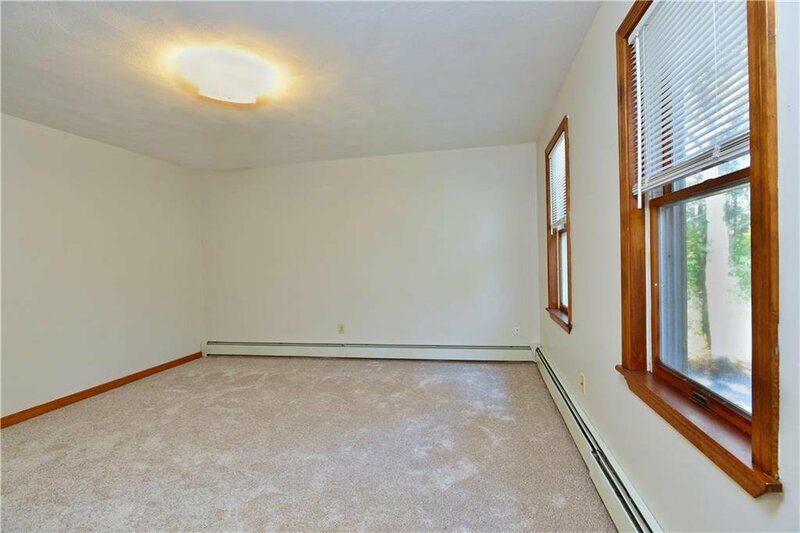 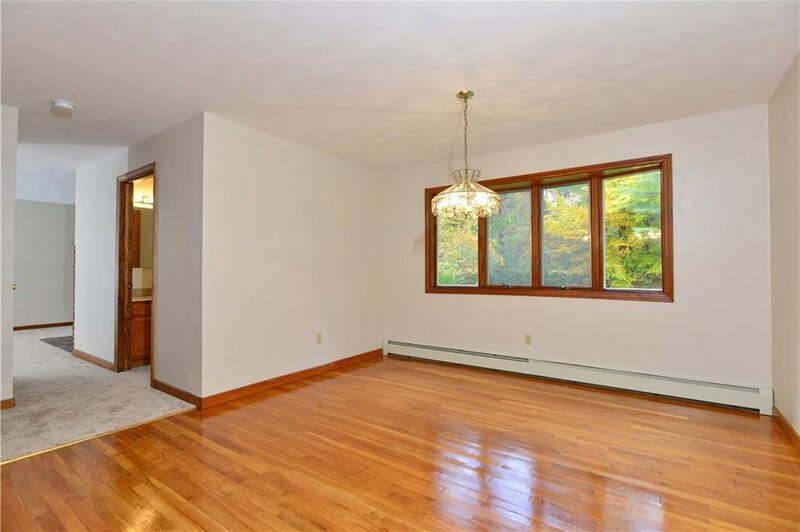 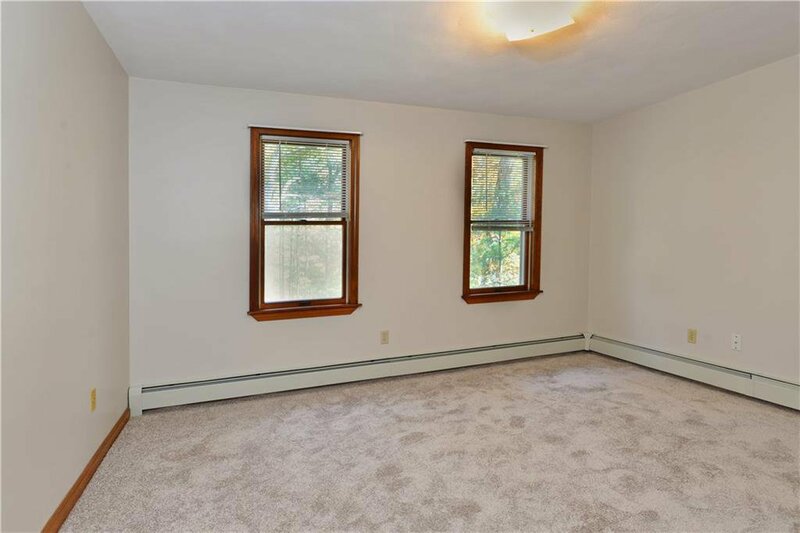 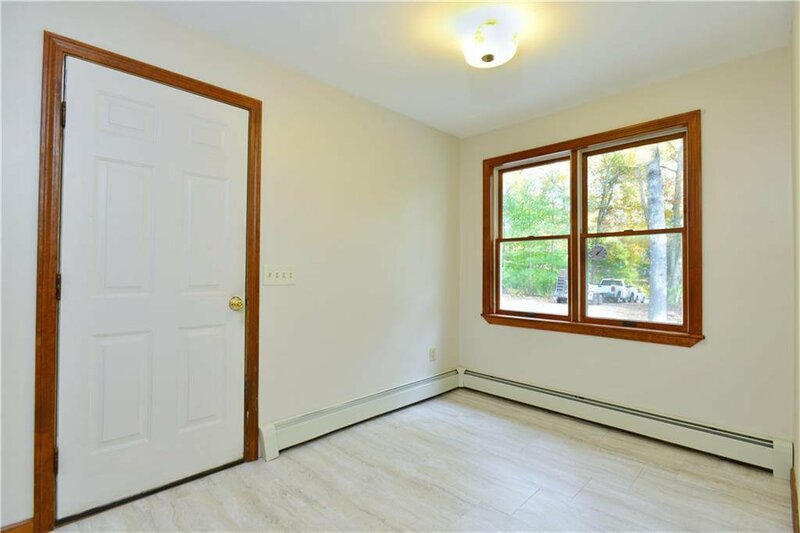 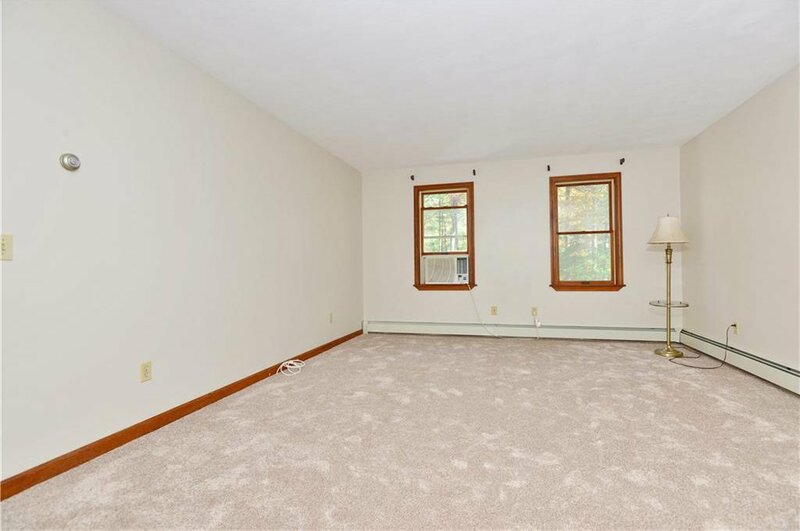 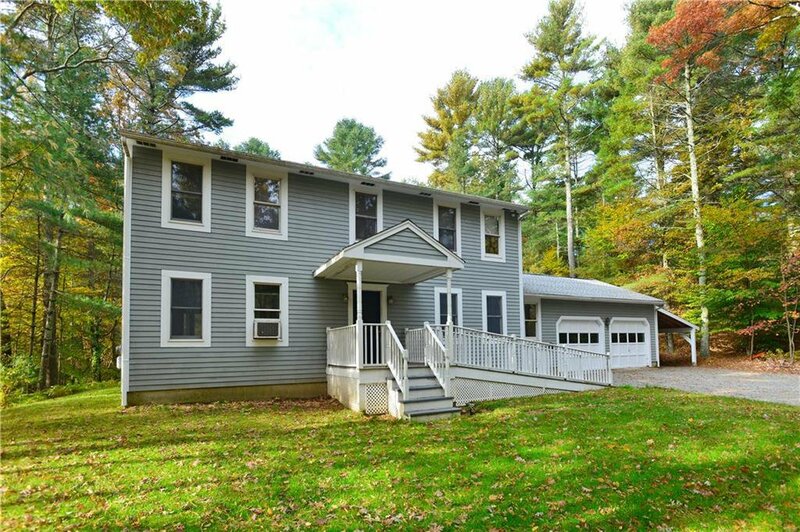 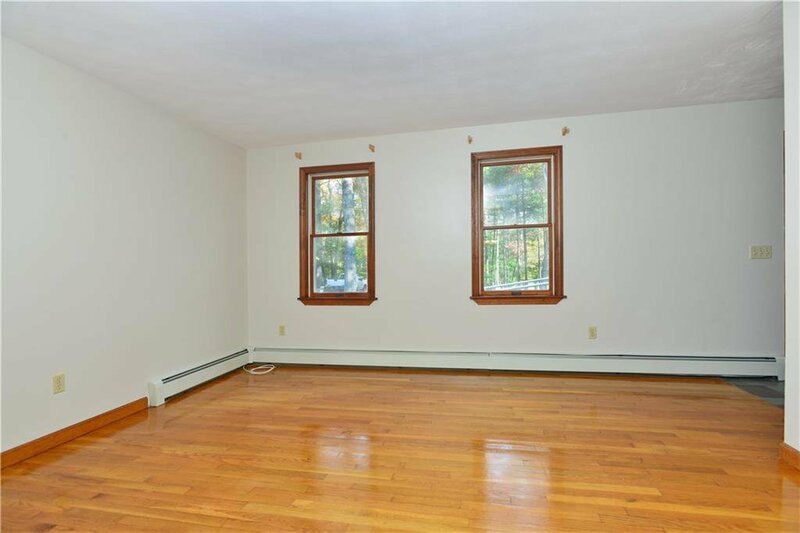 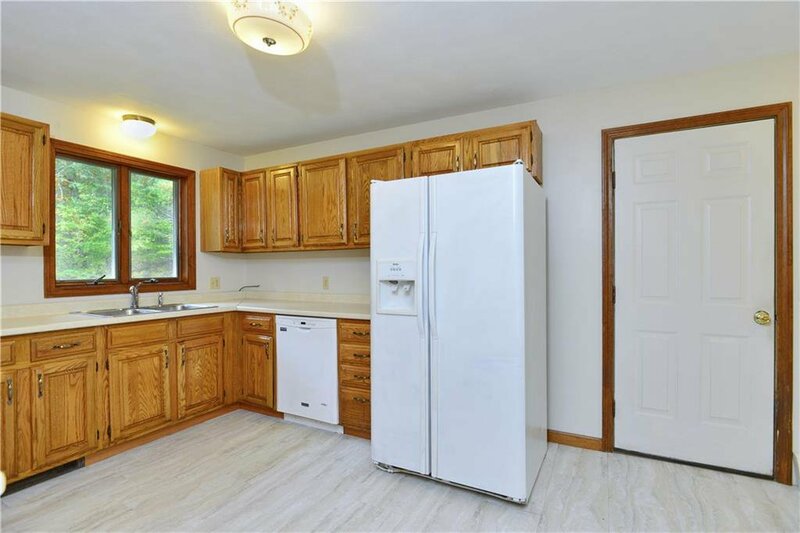 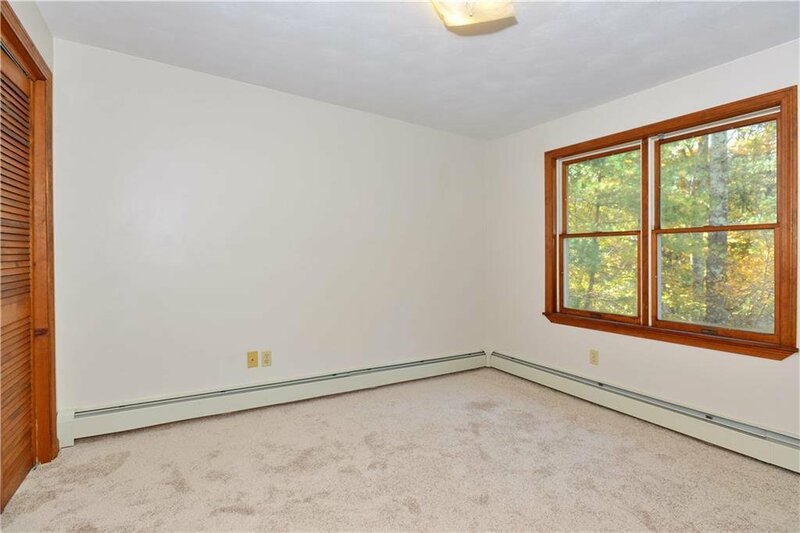 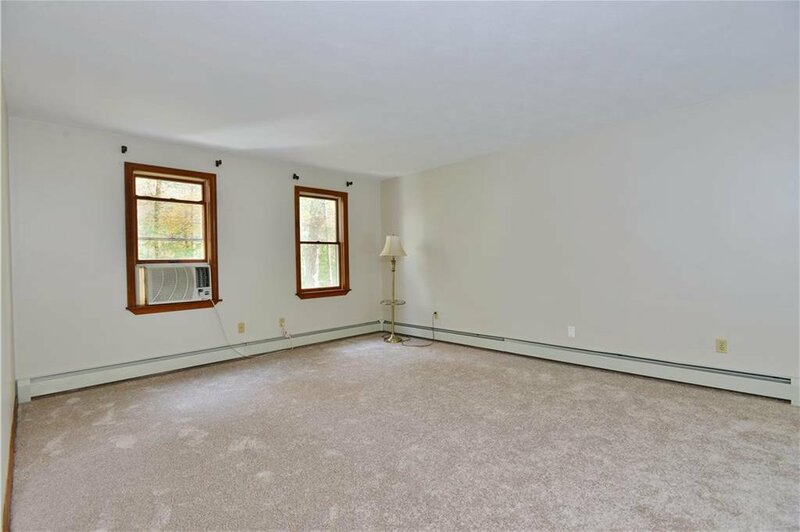 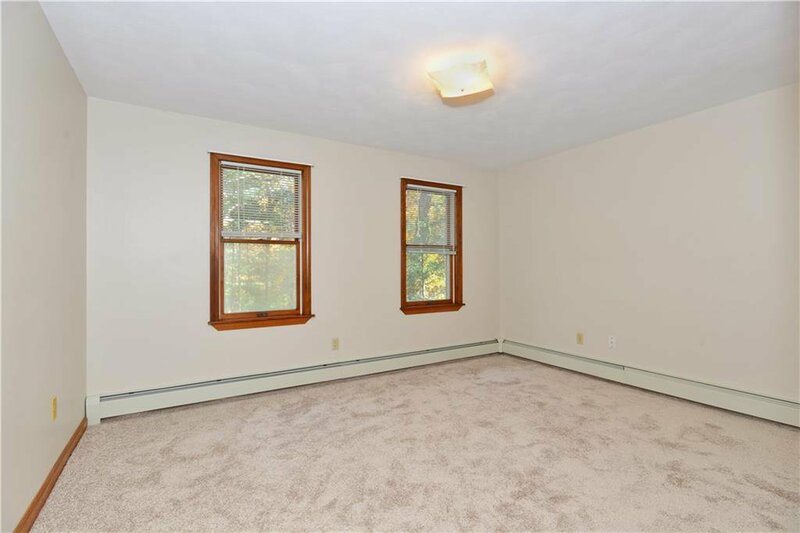 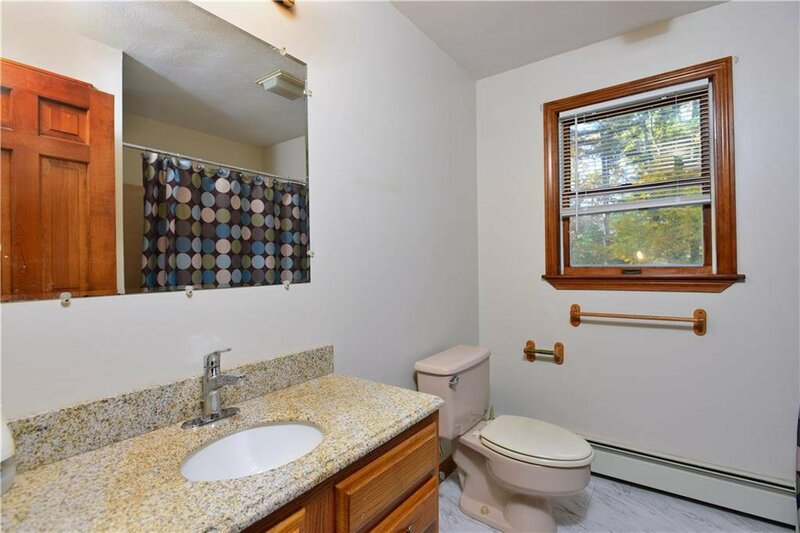 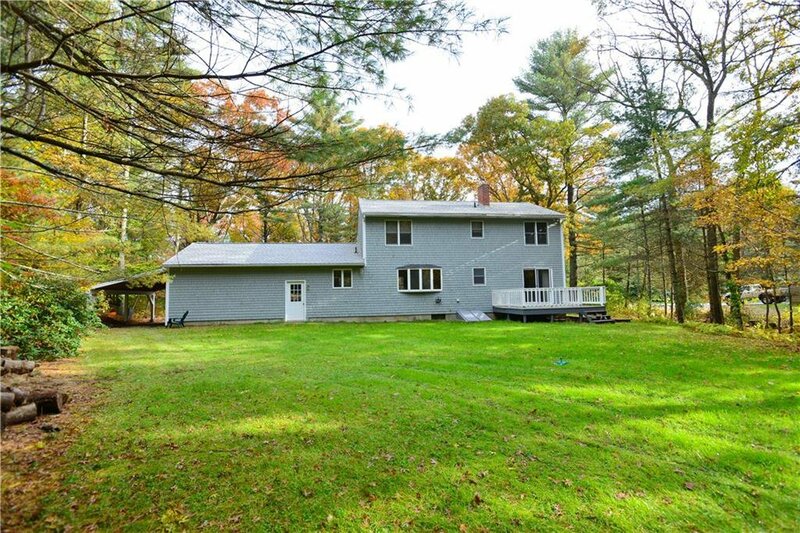 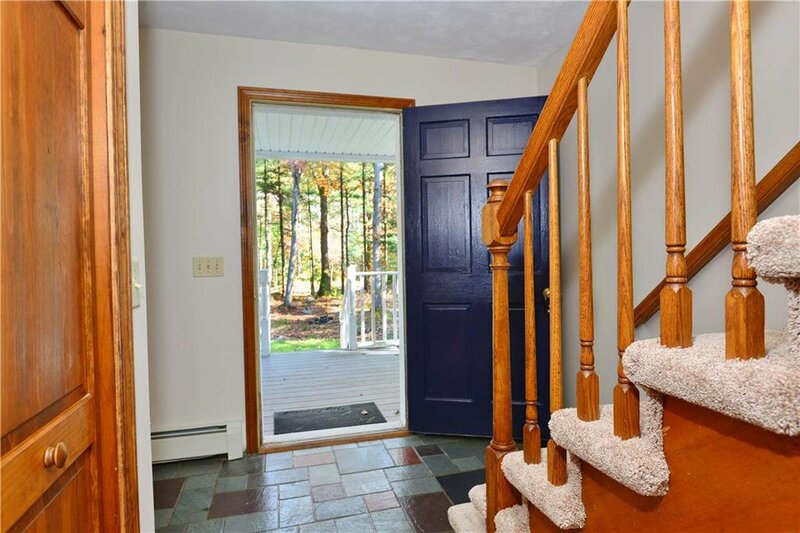 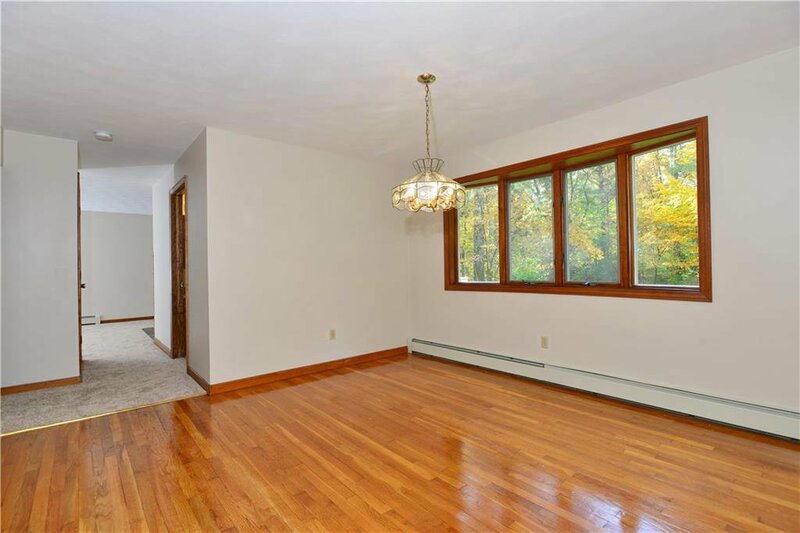 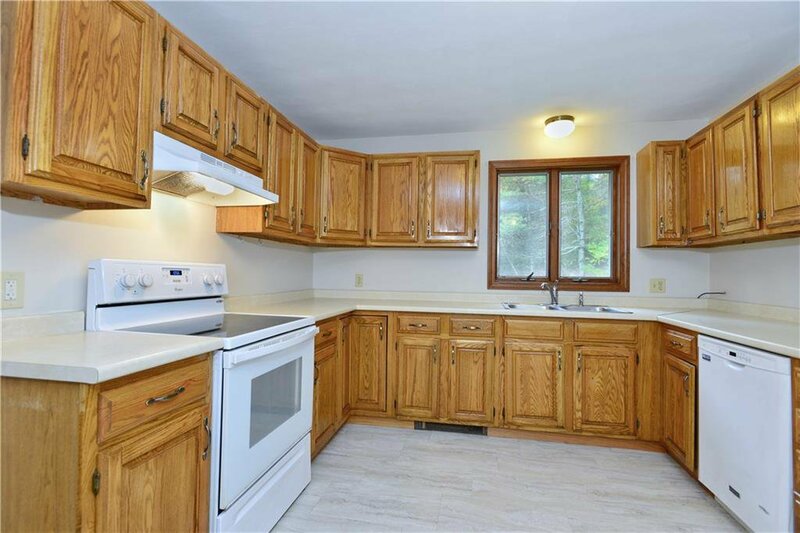 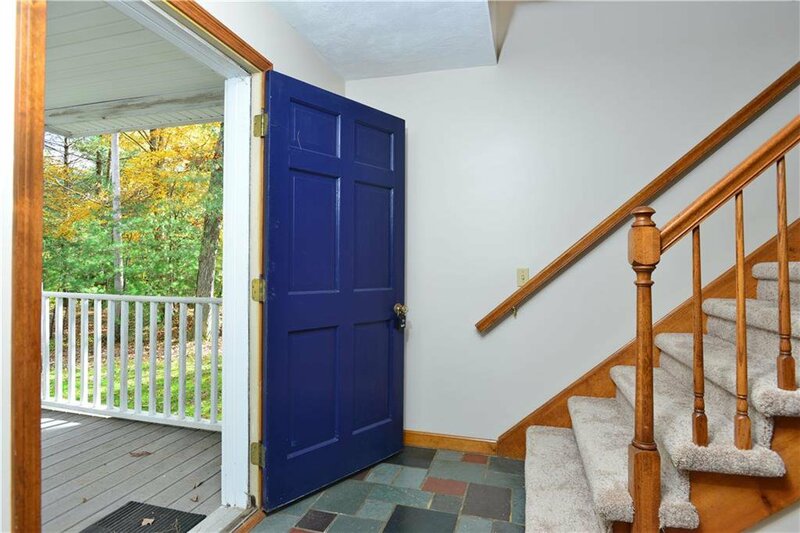 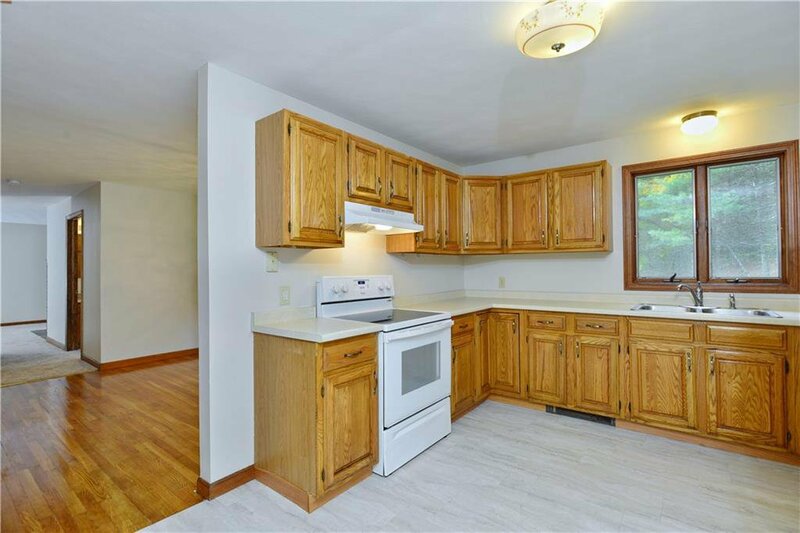 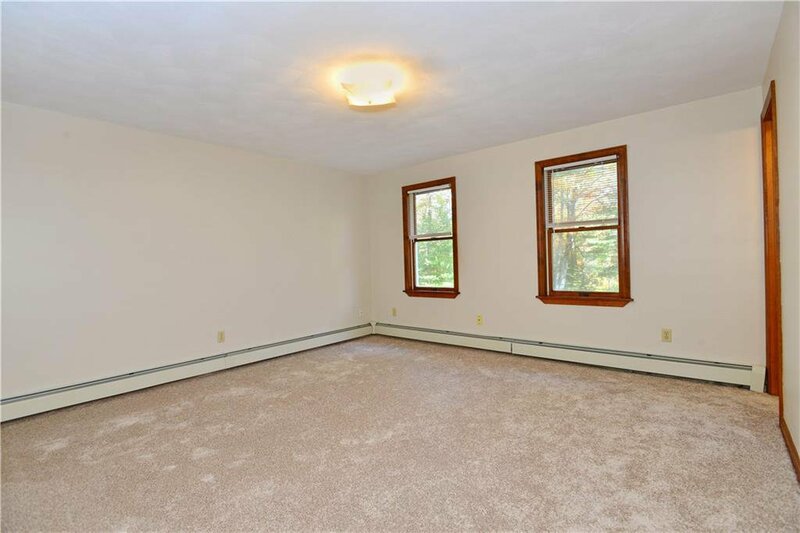 Pride of ownership really shows through on this spacious Exeter colonial. 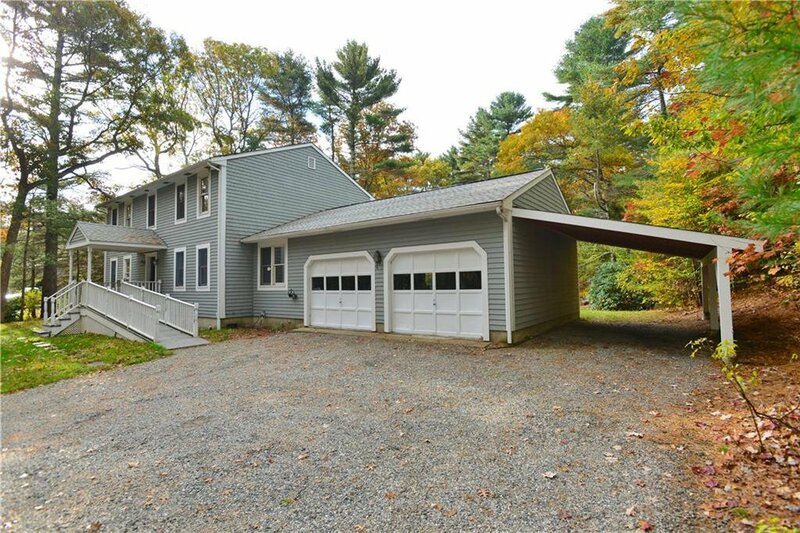 Solid construction with 2x6 framing and great insulation. 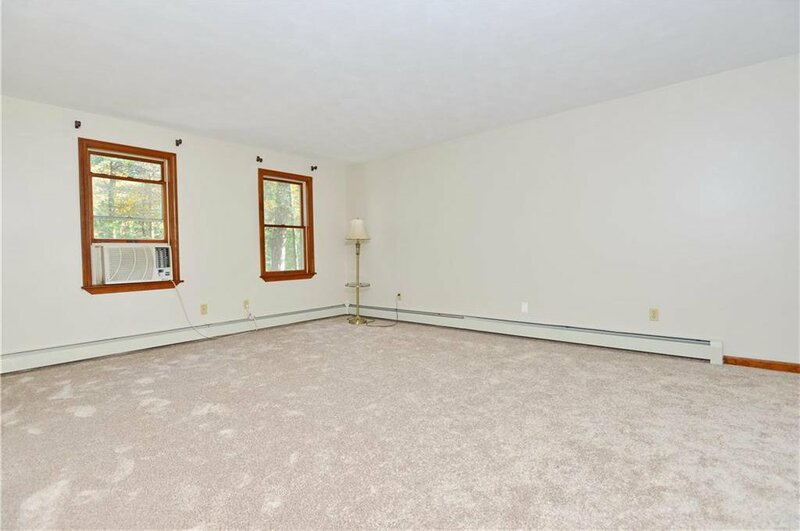 3-4 beds and 2.5 bath make sure that there is room for everyone. 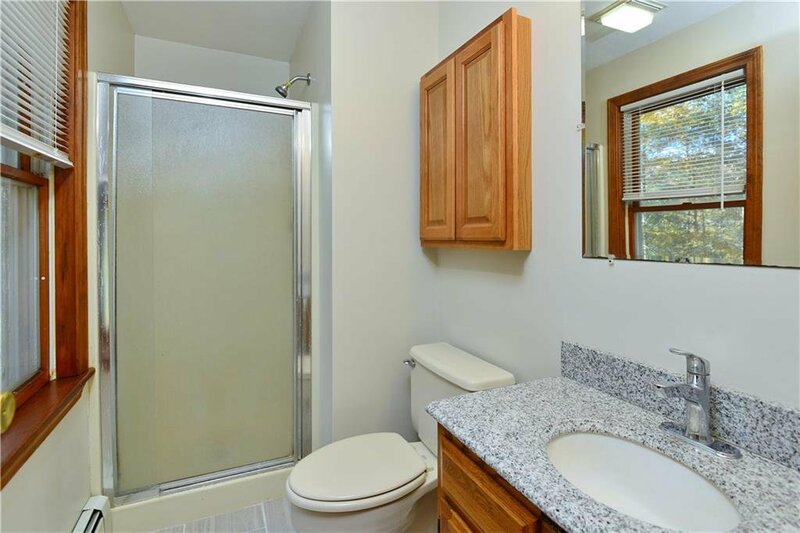 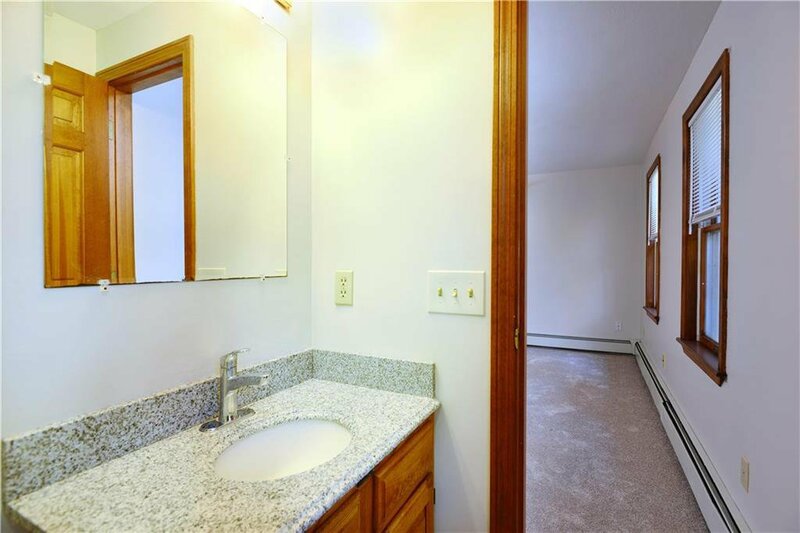 Master has private bathroom and great walk in closet! 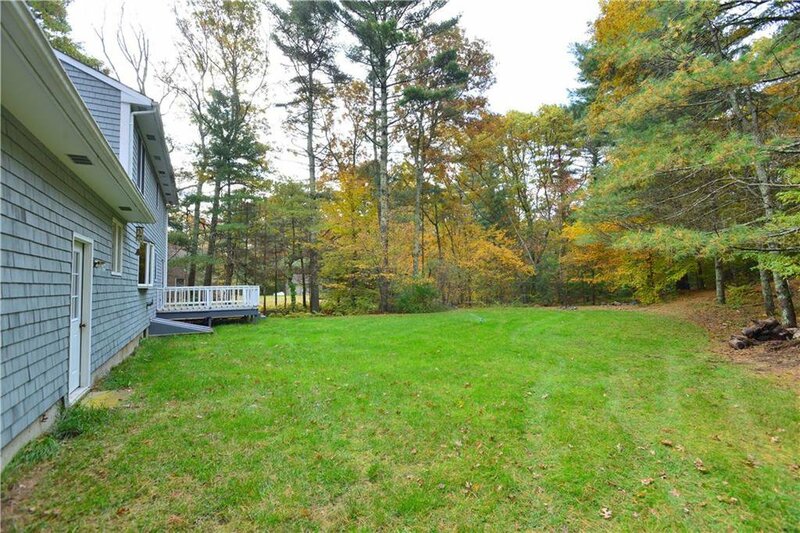 Large backyard with back deck gives you room to entertain. 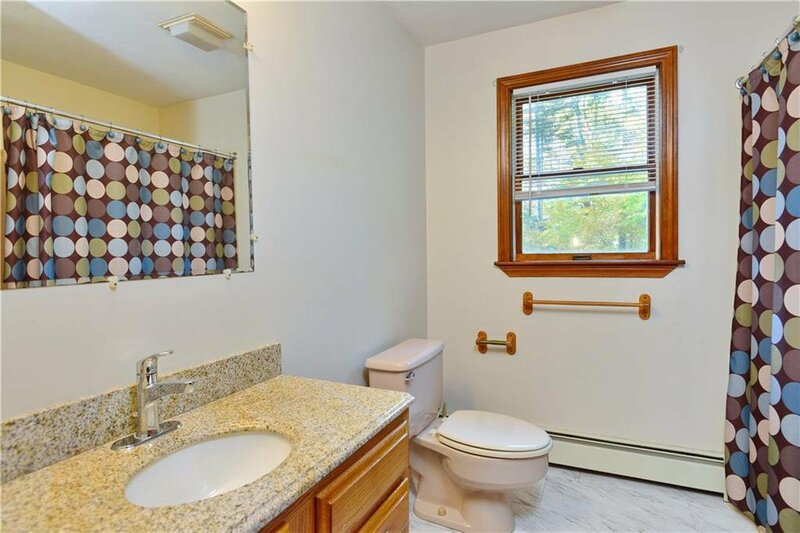 New carpets, refinished hardwoods, new tile master bath. 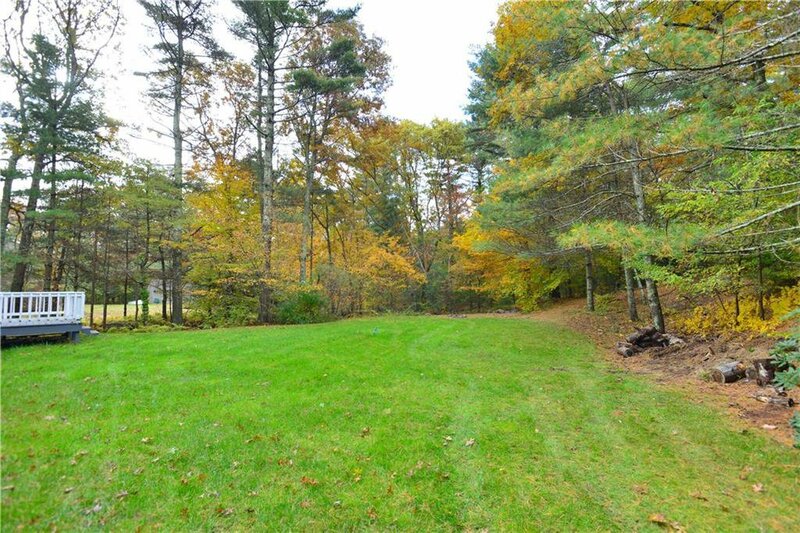 Just minutes from 95, route 4, and Exeter country club. 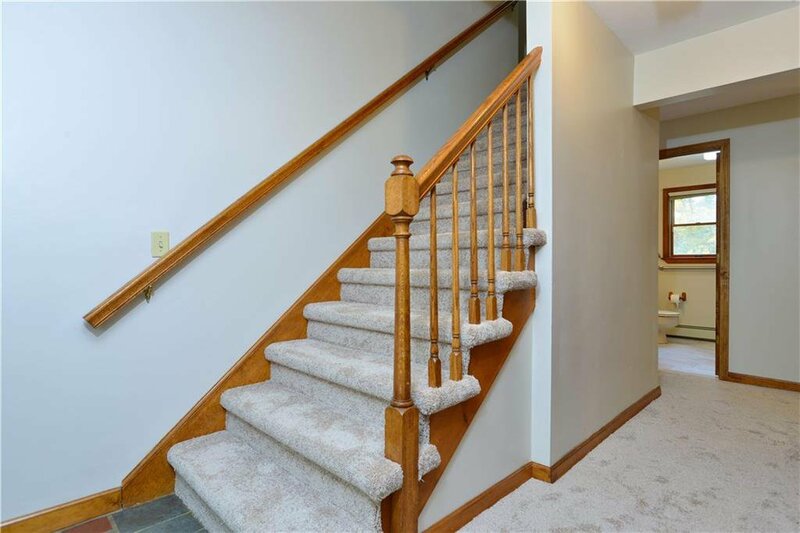 If you are looking for move in ready then call to set up your appointment today! 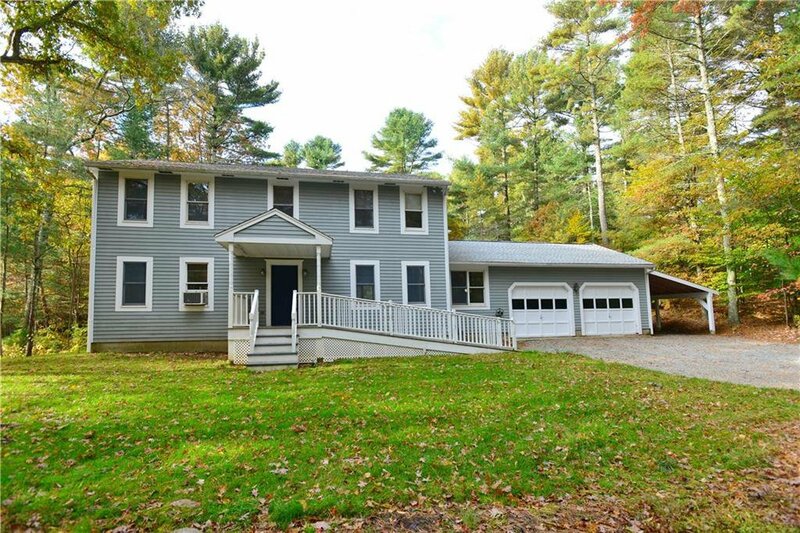 Listing courtesy of CALDWELL REALTY LLC.